How to manage inventories, stocks, warehouses with the Odoo ERP? Odoo is a modern ERP that allows you to manage all the interactions of a company to increase its profitability. Odoo is an all-in-one software in which you can use as many features as you need. It is easy to manage your inventories, stocks, warehouses or warehouses with this business management software. Manage stocks with the double entry inventory that allows you to track all the information of a product from the supplier to the customer from an intuitive, modern and mobile interface (with a barcode scanner). With this inventory management software, it is also possible to manage multiple warehouses. This inventory software allows you to manage basic operations such as delivery notes, inventory adjustments, receipts, packaging, scrap, inventory transfers. 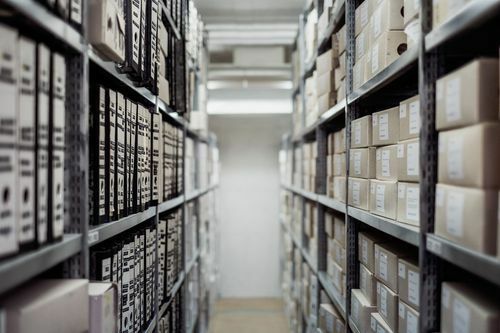 Odoo inventory allows you to track delivery (links with suppliers), track each order process, automate transfer orders, define storage strategies in companies. Other functionalities can increase productivity, such as the customer portal, the creation of personalized alerts, the creation of workflows. Odoo allows you to view all inventory operations from reports that allow you to use dashboards or create new ones.